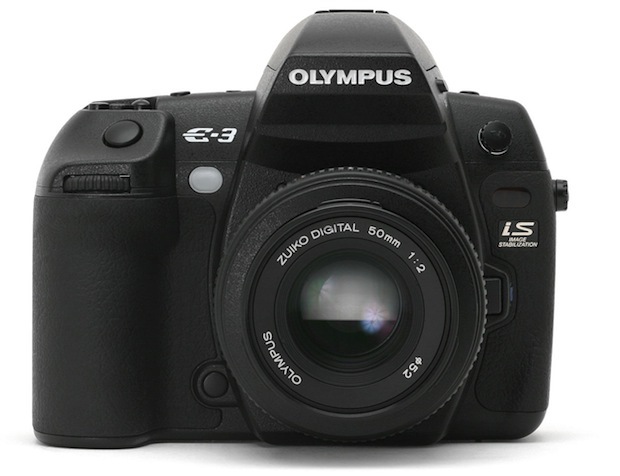 If you’re looking to get into the world of DSLRs, then take a look at our top five choices for 2011. Most of these are semi-professional DSLRs so they won’t break the bank too much. Keep in mind that we’re reviewing the body only, excluding any lenses. We’ve compared numerous of reviews by users and professionals, so here are our top five picks (not in any particular order). Its light and smooth design won’t burn a hole in your pocket. The Nikon D90 is an exceptional mid-range DSLR for beginners as it’s easy to use, friendly navigation menu, and has all the functions and features you would want. It was one of the first DSLRs that allowed you to shoot HD videos and easy enough controls so anyone can do it. 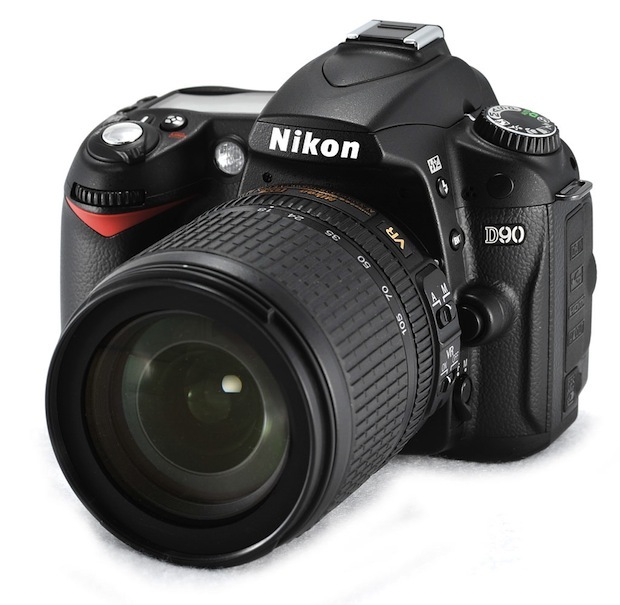 The D90 is great value for money and an improvement from its predecessor, the D80. The strong points of the 7D are its 18 megapixel resolution, HD video recording, 3-inch high-resolution LCD monitor and a 19-point auto-focus system. What the Canon 50D lacked, the 7D makes up for. The design is still somewhat bulky and heavy. 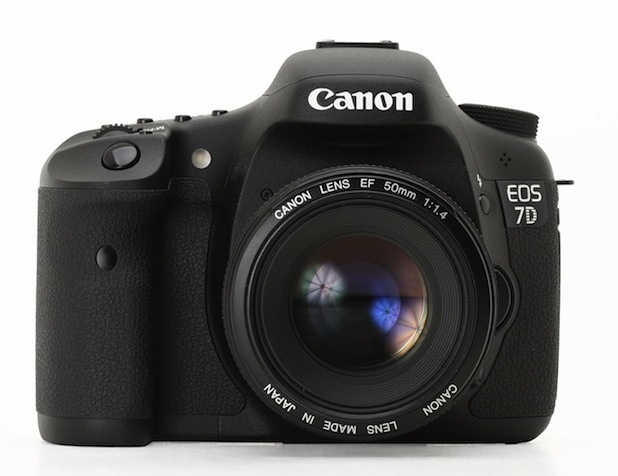 Nevertheless, the Canon EOS 7D is still a great DSLR you can’t go wrong with. 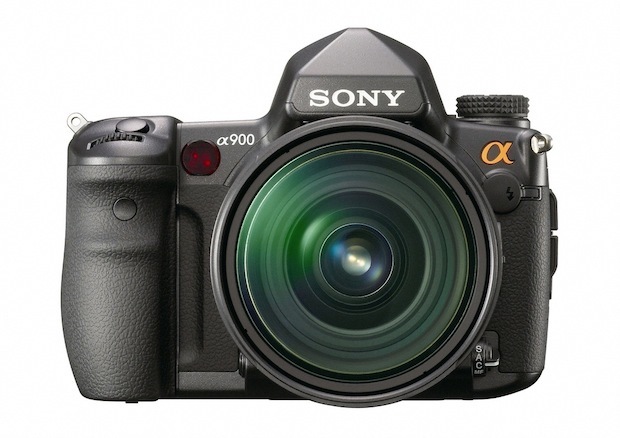 Sony claims that the Alpha A900 is a good entry-level camera to “professional” DSLR. It has a high resolution of 24.6 megapixels and a good built-in body image stabilizer. However, for the price and performance, this full-frame body still lacks the punch of the Nikon D700 or the Canon EOS 5D Mark II. This is a robust camera that includes a dust- and splash-proof body. The performance is just as solid: Live viewfinder with a flip-and-twist LCD, built-in wireless flash controller and auto flash and ISO bracketing, just to name a few features. The resolution is only 10.1 mesgapixels and the body is somewhat chunky, but for the price, it stacks up to mid-range DSLRs like the Canon 50D and Nikon D80. 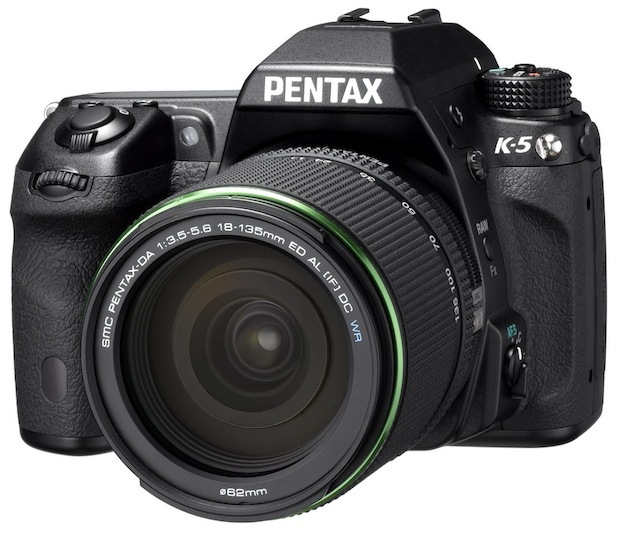 The Pentax K-5 is probably very similar to the Nikon D7000 with a 16.3 megapixel image sensor and full HD 1080p video recording at 25fps. It has a great range of ISO, 80-51200. Although the ISO on the high-end is noticeably more grainy. It has some nifty features, like Image Comparison, Dust Alert and the HDR Capture option. 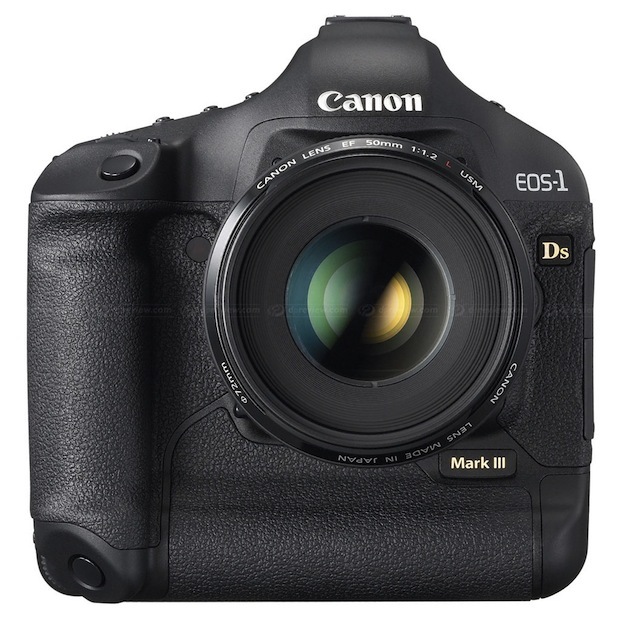 If you’re looking for a fully professional DSLR and have the money around to splurge, then get yourself a Canon EOS 1D Mark III. This full frame DSLR won’t disappoint, carrying a 45-point auto-focus system, 10 fps continuous shooting and a 3-inch LCD monitor with Canon’s Live View technology. The only problem it’s its bulky design and heaviness. This is the most ridiculous camera review I have EVER seen…. Complete waste of webspace! Care to elaborate? Is there a DSLR we should have mentioned that we might have missed? I guess when you only have the space to mention 5 cameras, it’s pretty hard to include EVERY DSLR camera. For this feature, we were looking to have DSLR cameras that are affordable and not too high-end professional (except for the Mark III, which we’ve thrown in there as a splurge). Again, we wanted to include a range of brands, rather than solely focus on Canon and Nikon. I agree that the Canon Mark II is a very fine camera, but unfortunately, it didn’t fit into the criteria of what this piece needed to convey. Thanks for your honest feedback though. OMG it’s 1D”s” Mark III! why is D90 there? 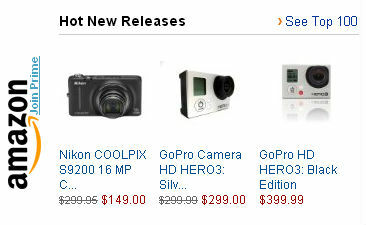 and why is D7000 not there? i’m using Nikon fr. 80′ but now i hv shift to Canon. Just because the Canon do give the solid color that i’m looking for. ( personal comment).